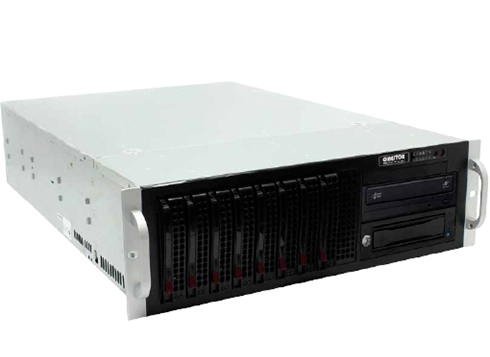 ION-CP4K Cinema Server is one of the industrial's commercially available server capable of playing JPEG2000 digital movies (DCP-Digital Cinema Packages) ION-CP4K Server can video out to any display device which has SDI or HDMI port. 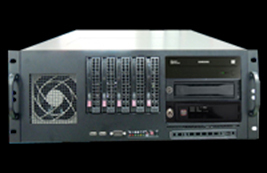 CINEMASTER server is a server for DCP production and provides all functions for DCP creation, KDM generation, subtitle production, image conversion, DCP PLAY and QC (inspection) distribution. CineStor is a central storage server for the Cinema Server. By using USB3.0, DCP can be stored on the internal disk, and can be ingested into the Cinema Server using Network. Provides network ingest function using FTP for Doremi Server. easyDCP Player (+) is used to play JPEG2000 encoded DCP and also used to export DCP to QuickTime Mov or Sequence file (J2c, Tiff, DPX). The powerful export function of easyDCP Player (+) outputs video files and audio files and can output to QuickTime Mov using Sequence file or various codecs. 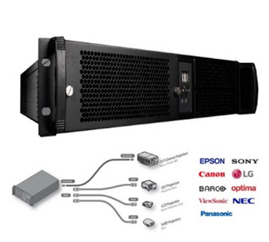 easyDCP KDM Generator + provides the ability to generate and distribute a key for decryption (decryption) to an encrypted digital movie DCP for the security of digital movies. It complies with RSA key exchange method and supports TDL (Trust Device List) to generate KDM key compatible with all domestic and international cinema servers. 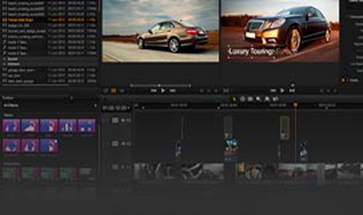 easyDCP is providing a free license of easyDCP Resolve Plug-ins for customers who have purchased easyDCP (+) customers and those who have maintenance for Resolve users. (License is activated only if Resolve is installed on the same system as easyDCP.) 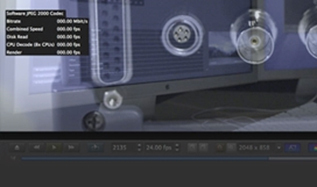 The easyDCP Resolve Plug-ins license is available in four types. 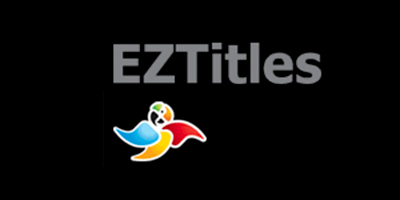 EZTitles is a world-class professional subtitling software for TV, DVD, Blu-ray and Closed Captions, NetFlix, Cinema EZTitle is a captioning specialist software that provides subtitle creation functions for DCP and NetFlix. For Apple Mac users, easyDCP is available as a Mac version of the software. 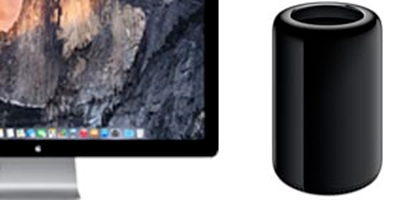 We offer 6-core / 8-core / 12-core Mac Pro for easyDCP (+) use, and we offer 8Tera, 12Tera and 32Tera Thunderbolt2 external storage devices according to customer's demand.